Relax and enjoy the party, you’re in good hands! We can help organise your children’s party – right down to the cake and goodie bags! We have a range of packages available to suit all pockets and budgets. From the smallest house party for ten children, to a village hall party for over forty! 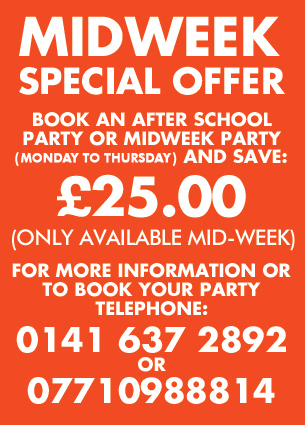 The following packages are a couple of our most popular parties at the moment. Please remember, we can change things around to suit YOU, so don’t be frightened to ring for a chat about your child’s special day. 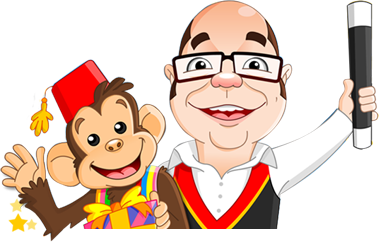 The One Hour Party Magic Show “A Fun Filled Hour of Magic & Comedy!” Sixty minutes of pure magical entertainment including audience participation and prizes for all the little assistants. The Birthday Boy or Girl helps during the show and receives a Birthday Present, a Magic Wand and a Birthday Card printed by magic too! 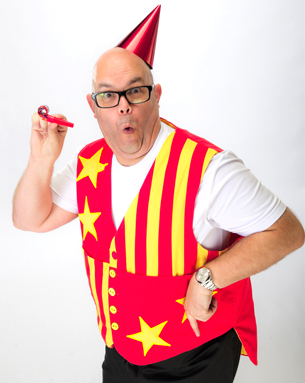 For just £10 extra; every child attending the Birthday Party receives a magic wand – the ideal magic party souvenir (20 Wands Maximum 75p for each additional wand). We can also provide gorgeous party bags for boys and girls at a cost of only £2.50 each.